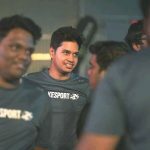 Entity Gaming, through an official press release, revealed that the organization has decided to bench Simar “Psy” Sethi and Bhavin “HellRangeR” Kotwani. Mumbai based organization further releaved that ESL India Premiership – Winter Finale in Delhi would be the last event for the Psy-HellRangeR duo. This comes after a disappointed outing at Dreamhack Mumbai, where the squad could merely secure the fourth position. Both Bhavin and Simar were a crucial segment of Entity family. 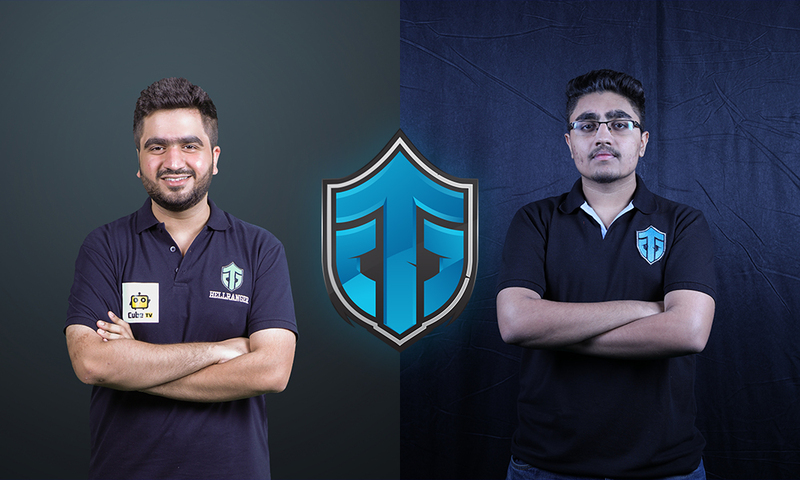 The duo was a part of Entity’s winning squad at Taiwan Excellence Cup 2018,Mountain Dew Arena 2018 and ESL India Premiership 2017 – Winter Finale. Entity Gaming went through several statistics and performance evaluation which eventually led to the unforeseen decision. Entity Gaming is open to upcoming talent within the scene and it has hinted towards different perspective and playstyle. Darko “soLo” Mitić will be standing-in for Anuj “Amaterasu” Sharma at the ESL India Premiership – Winter Finale on 3-5 February at Pragati Maidan, Delhi.